Fortress Of Freedom Board :: View topic - Introducing Corporate Spot! Posted: Sun Nov 25, 2018 10:55 am Post subject: Introducing Corporate Spot! By Shane Murphy – FOF Inc. / FOF Records Inc. Introducing Corporate Spot! Young Spot is no more and has transformed into Corporate Spot. 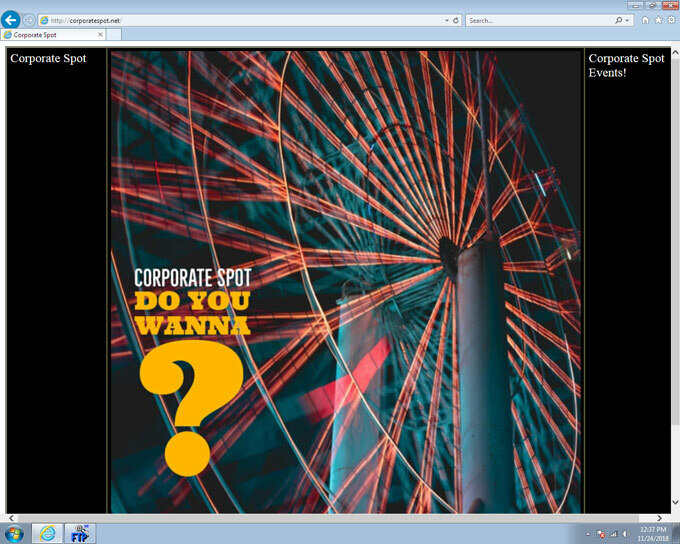 To celebrate this transition Corporate Spot has given us at FOF a new single to distribute called: Do You Wanna? Please check it out and more news as it happens!